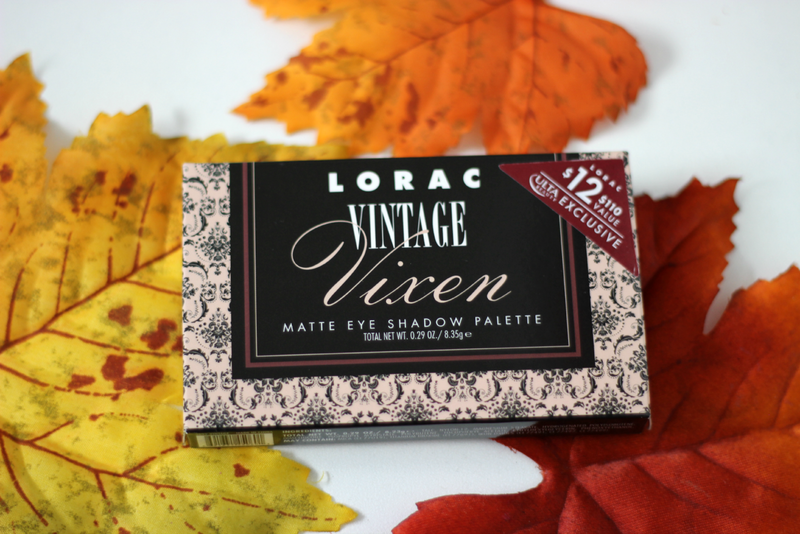 Hey everyone today I have an exciting post on the new LORAC Vintage Vixen Matte Eyeshadow palette. This palette, as well as another palette was released as part of the Black Friday deals and it is only exclusive at Ulta. It comes with 5 different matte eye shadows and is only $12.00. 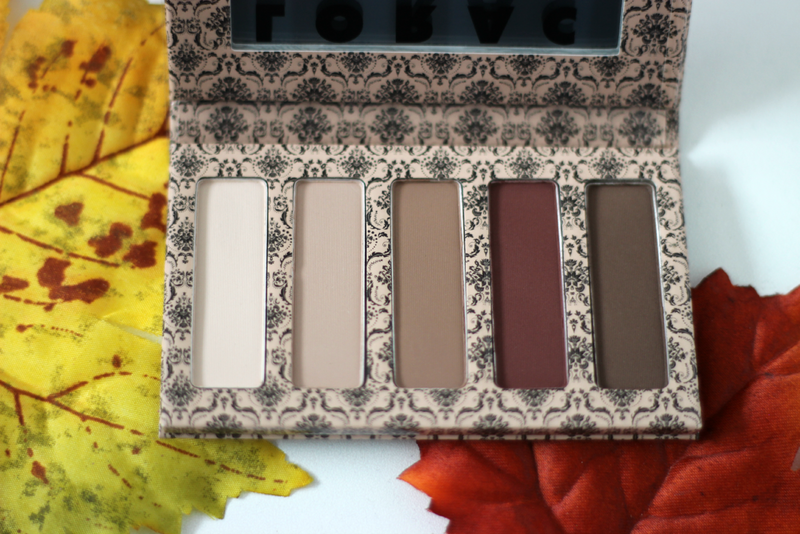 One thing I love the most about this palette is the colors. 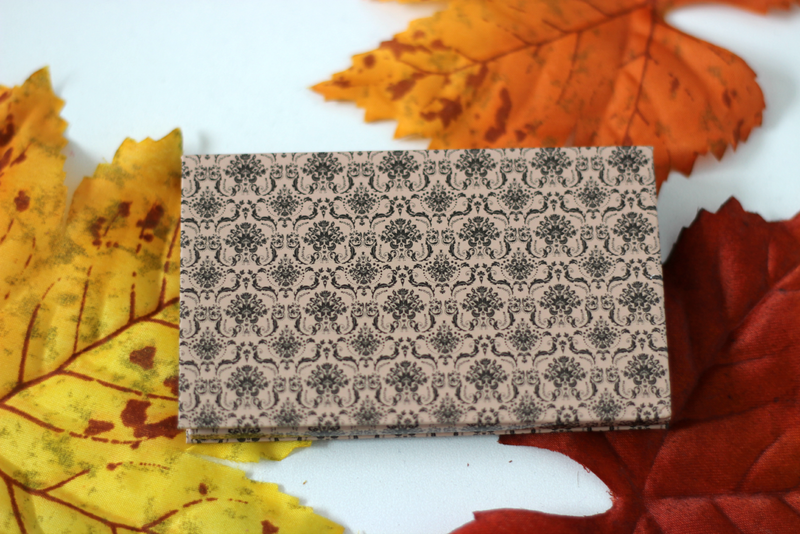 It comes with beautiful neutral colors with a pop of a burgundy brick red color. 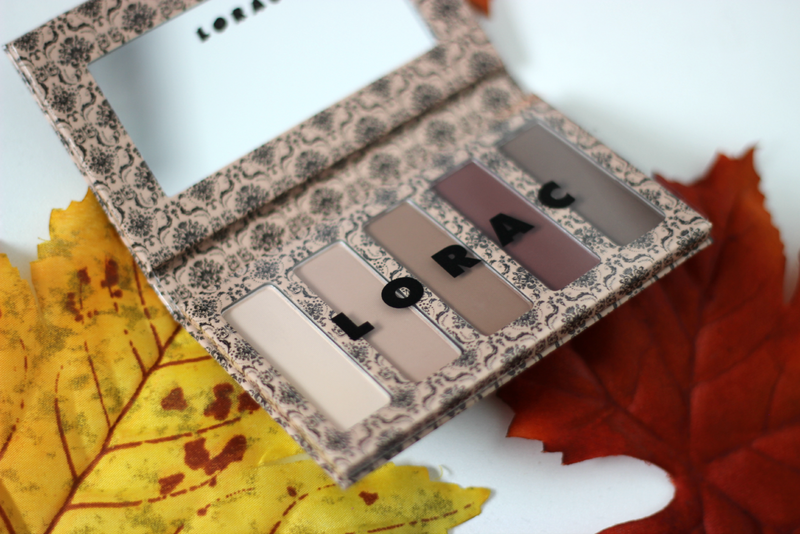 I found all of the shades to be extremely pigmented and just like the other LORAC shadows, they were very buttery, which I love when it comes to applying the shadows and blending them out. 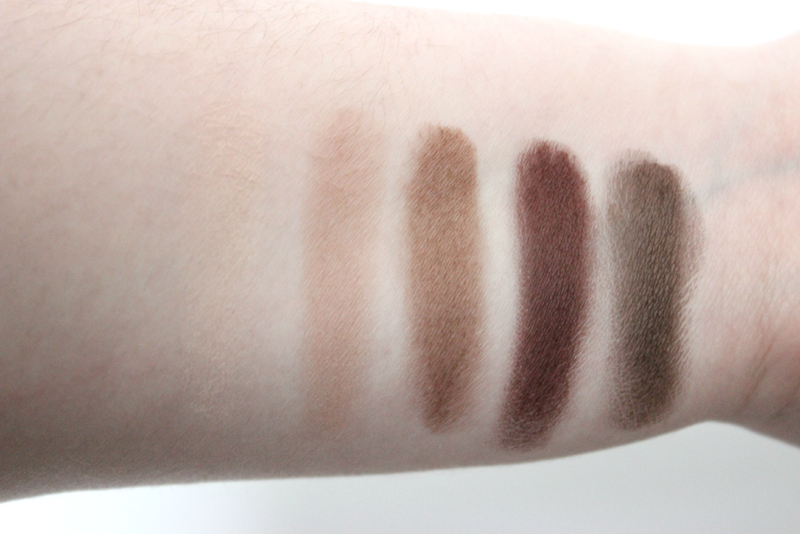 One thing that I dislike about the smaller LORAC palettes is that each shade does not have a name so it makes it a little harder when explaining the colors. I feel like some of the colors in this palette could compare to a couple different shades in the Naked Basics palettes by Urban Decay. So I might do a post comparing the colors. I just quickly wanted to get up swatches for you incase your Ulta store still has these in stock. I think it is a must have for the winter time and a awesome deal for only $12.00. This set is perfect for traveling! 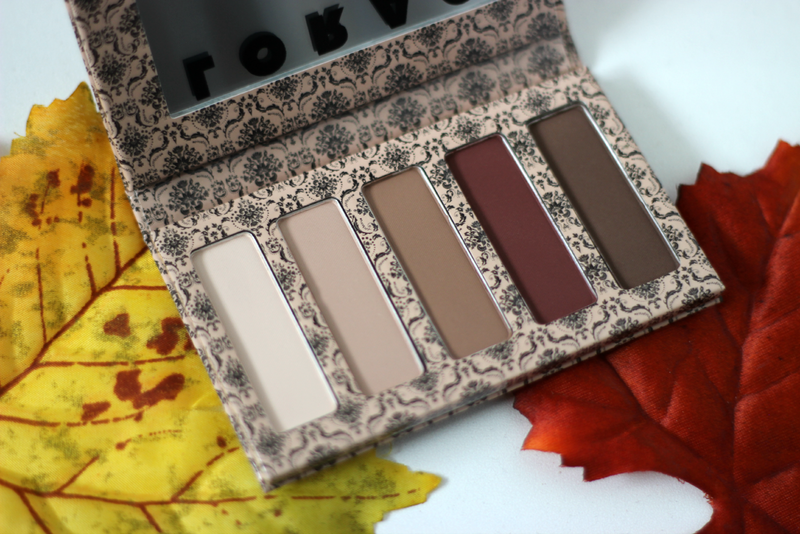 I love that it's all neutrals and that reddish brown is perfect for fall/winter! Gorgeous! I agree! Since it is limited edition I wish I would have gotten another one before they were sold out!